Preparing to take a Police Officer Exam? JobTestPrep provides free sample questions used in previous tests so you can become familiar with the types of questions and content on the actual exam. Do not hesitate, Start preparing with our Police Officer PrepPacks™ today. The police officer exam is designed to test your thinking, judgment, and logical ability skills. The grade you get on the police entrance exam determines whether you will move to the next stage, or not. In order to get into the police – whether it is New York Police, New Jersey Police, or any other police department, you are going to need a high score on the police test. Preparing is highly important as a low test score in this law enforcement entrance exam will prevent you from continuing to the next step. If you do well and get a high score on the police entrance exam you’ll move on to the next stage, which includes a fitness test, a personality test, a graphology test and a number of interviews. JobTestPrep prepares you for all police entrance exams with our custom-made practice packages designed for you to feel like you are taking the actual exam. Our police practice tests were prepared by experienced psychometric test writers who know the thinking behind the test and how to model questions that resemble the real. The learning material includes the subjects that appear on the real test, in order to give you an advantage on your police admission test day. Not sure where to start? Try our free police practice test, get your result, and take the next step to pass the police entrance exam. If you have any questions about the police exam practice test or anything else, we are here for you. Email us and we will be happy to help. Click on the links below to access JobTestPrep's free practice resources for police exams. There are various tests that you may be asked to take during the recruitment process, and JobTestPrep has free samples for the most common tests you may take. 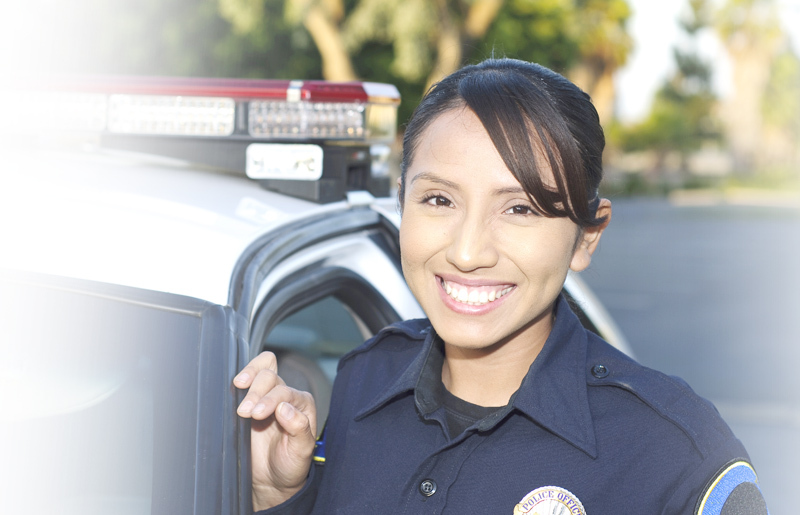 JobTestPrep offers many different types of police exams. these exams will help you perform better and ensure your success on the day of the exam.